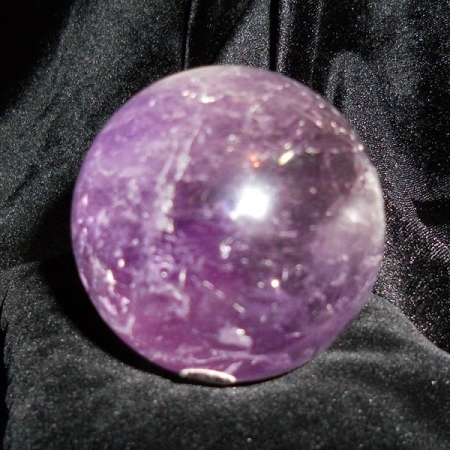 (Purple/Violet) Represents the Crown Chakra and the need to open one's mind to the spiritual world. 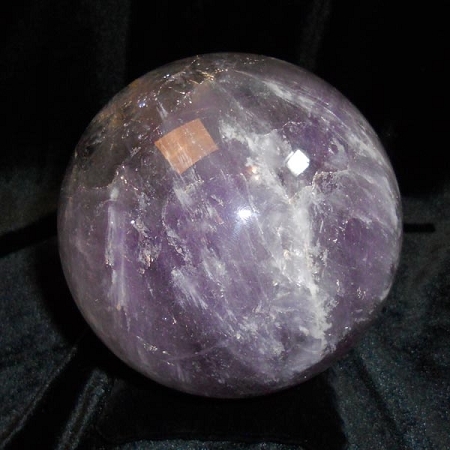 Best specimens come from Uruguay, though there are also deposits in Brazil, Canada, Siberia, Mexico, and Colorado. 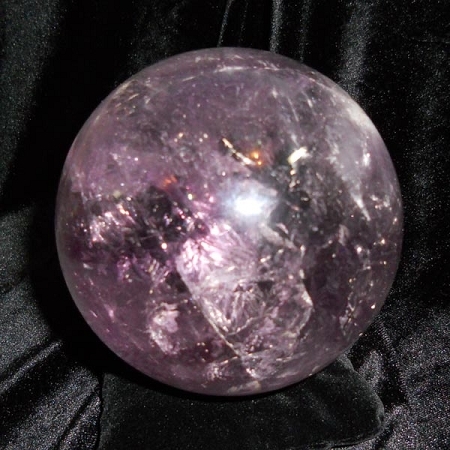 A perfect stone to place in the bedroom, Amethyst assists in meditation and astral travel. A favorite of many and the traditional birthstone of February.